Home » Power Central » The Best Cycling Power Meter? The power meter market has changed a lot over the last few years. It wasn’t long ago that cyclists only had a few options to choose from when shopping for a power meter. There was limited compatibility and prices were higher. However in just the last few years, the power meter market has experienced tremendous grown. There are more manufacturers, new power meter types (crank arm-based power meters, pedal-based power meters, etc.) 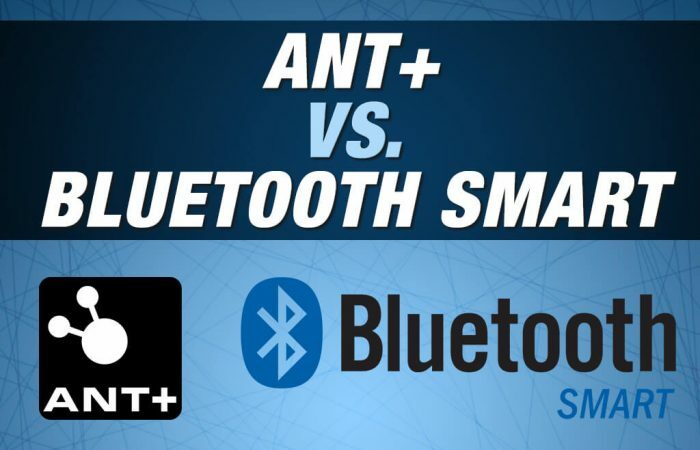 and improved features (Bluetooth SMART compatibility, independent left/right power, rechargeable batteries, etc.). Perhaps best yet, prices have come down. The decrease in prices has allowed more cyclists to purchase a power meter. This means more and more enthusiasts are experiencing the benefits of training with power. So if you’re a cyclist and want to make the move to power – now is a great time. More choices, improved features and lower prices. However, while more choice is a good thing, it can also lead to confusion. 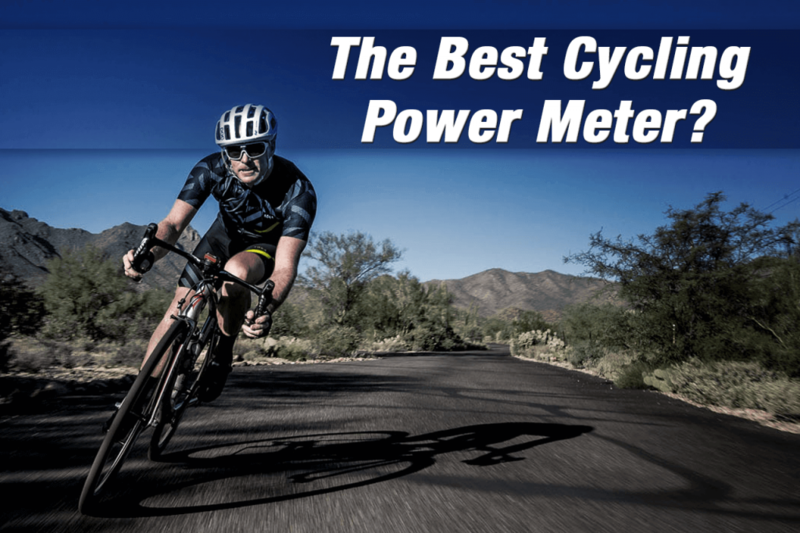 Most notably, as you start to educate yourself on the power meter market, you will logically want to know what the best power meter is. So we wanted to write a brief article to share our thoughts on the matter. You’re probably hoping we will just make your life simple, pick a power meter and say, “this is the best cycling power meter!” And while we indeed try to do everything we can to make your life easy when it comes to shopping for and buying a power meter, the truth is that finding the best power meter is an individual process. It’s just not a ‘one size fits all’ situation. The best cycling power meter for you, might not be right for the next person. This is because what’s best for you depends on a variety of personal factors. 1. The type of bike you ride? Road, MTB, track, cyclocross, BMX, etc. Certain power meters are only compatible with certain types of bikes. Figuring out which power meter is compatible with your bike is step one. 2. 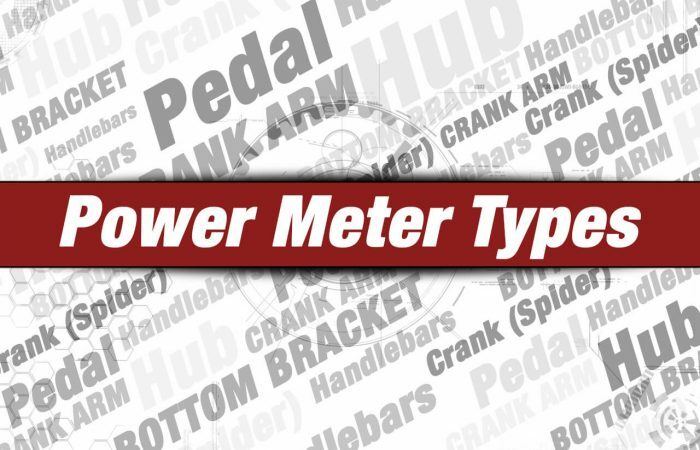 What power meter type are you interested in? There are approximately 7 types of power meters (areas on the bike to measure power). They all have their advantages and considerations. Which one do you think will work best for you based on your needs? 3. The features you value most? Power meters currently come with different features such as independent left/right power measurement, Bluetooth SMART compatibility, accelerometer vs. magnet for cadence, battery type, etc. Which features are you interested in and do you value most? Power meters start at $199 and go up. 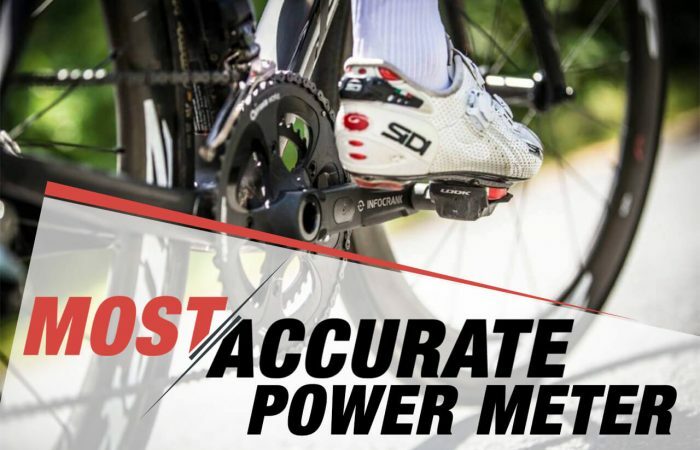 Some of the more expensive power meters offer dual-sided power, improved reliability and have more of the features we discussed above. However, power meters are so good today, that you don’t have to spend a lot to get a great power meter. Often times, a less expensive power meter can be a perfect fit for your needs. 5. Do you need to move the power meter between bikes? Some power meters, such as a pedal-based power meters or opposing force power meters can be moved from bike to bike easily. Others, such as a crank-based power meters require more work. Do you plan to move the power meter from one bike to another? If so, there are a select few power meters you should focus on. 6. Are you going to use the power meter for racing or training? In some situations, such as with a hub-based power meter, this is also important to consider. With a hub-based power meter for example, if you flat your rear tire in a race and have to change tires, you lose your power meter for the remainder of the race. Not good! As you can see, the best power meter depends on your own set of circumstances and preferences. Now, the next time you hear someone say that a certain power meter “is the best”, you’ll know better. We suggest you take the time to do some research and check out the resources we have put together. This way, you can find your best cycling power meter. We would love to help you in your quest to find the perfect power meter. You can check out our Beginner’s Guide to Buying a Power Meter which has a lot of great information. Or, just take a look around our site. You can shop by brand, power meter type or price. If you have any questions, chat with us online or give us a call. We can discuss your options and figure out what’s best for you. We’re here to help! Thanks for reading.